Software localization is the process of modifying software to adapt to the needs and preferences of users in a different geographic region. Translation solutions are often the main component of this process but providers take other aspects into consideration such as adapting to local regulations and cultural differences. Software localization providers typically employ local translators, editors, and software developers to ensure a seamless transition. Clients may utilize localization services when looking to expand their software to other regions, in a well-functioning form that adapts to the local language, culture, and regulations. Localization can be considered essential in order for software to be accessible for users with a different native language. In cases that do not involve a complete translation, some form of localization may still be seen as useful or welcoming to potential customers and possibly result in a larger userbase. Other types of localization, such as eLearning localization and multimedia localization, are offered in similar services by providers. One Hour Translation, around since 2008, is the world's largest online translation agency. With 17,000 certified translators located in 100 countries across the globe, you are guaranteed to have your translation order filled immediately. One Hour Translation reviews show that users find us to be professional, easy, affordable and fast. We are open 24 hours a day, seven days a week. Our translators are proficient in 75 languages, 2500 language pairs, and are certified in the art of translating professional business documents -- including legal papers, website pages, marketing documents and software and application texts. 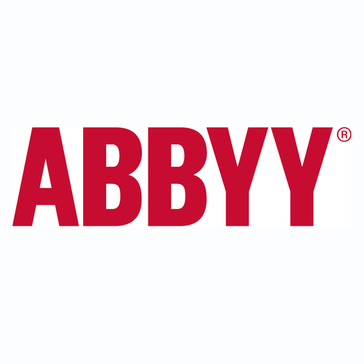 ABBYY is a leading provider of document conversion, data capture and linguistic software. A leading provider of turnkey translation, localization and testing services into over 60 languages, serving a wide range of companies and industries worldwide. Smartlings Global Fluency Platform is a global content platform that enables brands to translate content as its created. 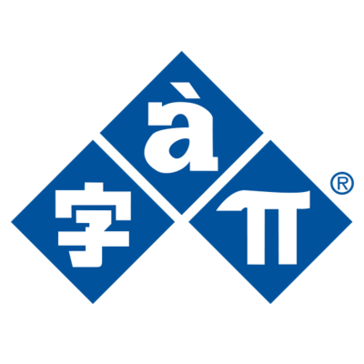 ALTA Language Services has more than 30 years of experience in providing language services to individuals and businesses. 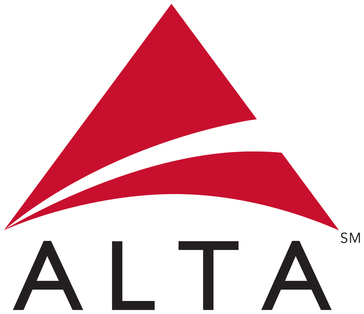 ALTA is based in Atlanta, GA, and we have the resources to serve businesses nationwide from New York and Miami, to Houston, Chicago, Los Angeles, and San Francisco. Aspena provides translations, localization and other language services from and into more than 50 languages. Day Translations provides a Human Translation Service that specialized in legal, medical, and certified translations. Dynamic Language is a service that specialized in providing enterprise-level language translation, interpretation, and localization services to clients around the world. ENLASO provides enterprise language solutions including translation, localization, and interpreting services. Aligning global translations using state-of the-art-technology in combination with our in country localization associates and our highly skilled translation project management teams. We offer a full range of enterprise translation services. UNIFY, our proprietary TMS, centralizes your translation projects and allows you to see project status at any time. Our network of professional linguists can localize your industry content in over 200 languages. We develop technology and human networks, which enable knowledge and information to flow seamlessly between diverse communities, fostering trust and mutual understanding, increasing access to critical information, and improving lives. A Boston-based Language Services provider specializing in CRO, life sciences, and legal translations. LanguageLink is a tool that provides multilingual Interpretation & Translation communication that speaks customer's language. Lingosphere Localization Group is a professional translation and localization agency, and leader in Medical, Legal, Environmental, Financial and other industry specific translation services. LingPerfect is a platform that provide translation services, localization and testing services to enable businesses to compete on the international market, allowing user to deliver the functionality and linguistic requirements of customers throughout the world. Lionbridge is a service that enables brands to increase international market share, speed adoption of products and effectively engage their customers in local markets worldwide, it offers translation, online marketing, global content management and application testing solution to ensure global brand consistency, local relevancy and technical usability across global customer lifecycle. NEON Translations and Localization provide a service that has experience in both domestic and international multilingual translation projects. OmniLingua Worldwide is a data-driven, process-oriented professional translation and localization services company completely focused on quality. One Planet is a global translation service that specializes in multilingual and multiplatform translation projects, it includes technical translation, software localization, cultural consulting and document translation. PoliLingua is a service that delivers translation, localization and managed language solutions for clients large and small; in the corporate, government and private sectors. Rubric is a global Language Service Provide. Straker Translations is an online translation services that provides document translation, video transcription and website translation for business, immigration, legal, technical needs. Language and Technology Solutions for Global Businesses. Venga Global provides a service that helps businesses grow globally with software localization, website translation, global branding, video subtitling/voice-over, and other translation and localization services. Verbatim Solutions is a leading provider of translation services to companies worldwide including the Fortune 500, Government and other multinational organizations. With over 4,000 professional translators around the world, Verbatim Solutions will provide your company with the highest translation quality for the most cost-effective rates and service available. wintranslation is an award winning language service provider, delivering excellence in professional services in over 100 languages. WolrdLingo provides free, automated, and human translations for websites, documents, and emails. 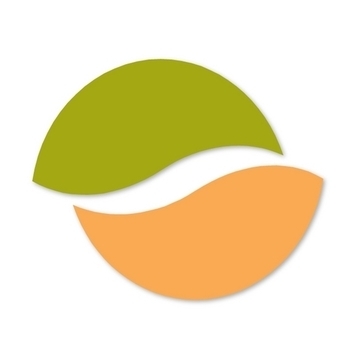 Yoshino Trad is a translation agency based in Japan and specialized in translation from/to Japanese. Hi there! Can I help you find the best Software Localization solutions?